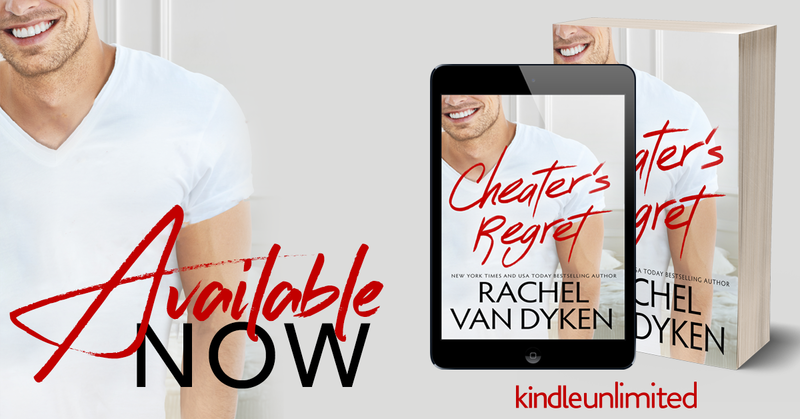 So I didn’t read the first book in this series….which honestly is shocking consider I have read everything by Rachel so after Cheater’s Regret, I will be picking up Cheater very soon. I’m not a huge fan of cheating storylines but this is more a story of a man correcting a mistake and knowing and accepting that he screwed up even if he thought it was for all the right reasons. 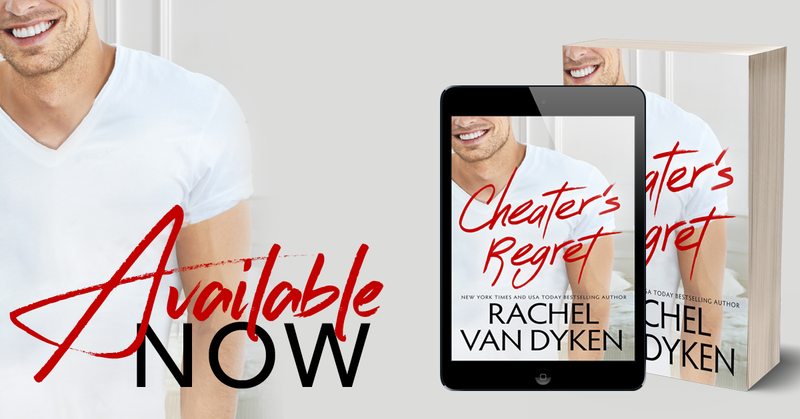 Cheater’s Regret was an enjoyable second chance romance and Austin and Thatch’s chemistry and witty banter made the pages fly by. I look forward to going back and reading Cheater, the first book in the series. This entry was posted in Book Promotion, Book Review, Book Stuff and tagged Favorite Author, Second Chance Romance. The Wright Brothers make for awesome beach reads. A story you can quickly read and get lost in. 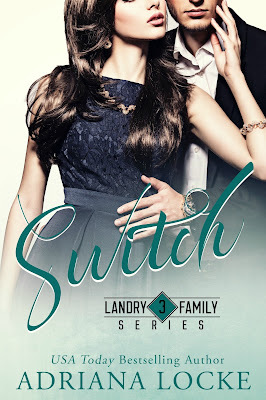 Landon makes a showing in The Wright Boss with his horrible wife Miranda and we know that this is just the beginning of his story. Heidi and Landon clearly have a history but she isn’t going to go there for two very good reasons: 1. He is married. 2. He dated her best friend Emery in high school. But when Landon comes home and has left his wife, will Heidi be able to say no? Bigger problem: Landon has come home to work at his family’s company and low and behold, he is her new boss. Heidi has worked too hard and come from a different world from the Wrights. Nothing has been handed to her and she has fought for her career. She now has reason #3 to say no. No screwing your boss. Landon has been miserable for years with his wife and he knows what he wants for his future: Heidi. He isn’t willing to take no for an answer but he also appreciates that Heidi has to be careful with not only her heart but her career. I loved the build between these two and the heat was off the charts. My favorite part of this book was the interplay with all the characters that we already know and love. Emery is a best friend anyone would want and the rest of the Wright family are loyal and loving and definitely book worthy. Austin’s book is going to be epic. 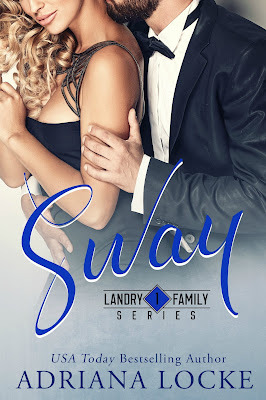 This entry was posted in Book Review, Book Stuff and tagged Contemporary Romance, Office romance, Standalone interconnected series. Adriana’s group for lots of Release Week Fun! I have been patiently waiting for my time with Ford since the beginning of the Landry series. Adriana Locke didn’t disappoint at all. Ford is the Landry for me. He seems the most down to earth, grounded and real. A life of privilege is never something Ford wanted and growing up in it was hard for him. He didn’t know exactly where he fit into the Landry dynasty and he wasn’t certain if he should at all. He wanted something more and he decided to enlist in the military. The only problem is he left the love of his life at home: Ellie Pagan. Now it is ten years later and Ellie is back in Savannah and after a chance encounter, Ford knows exactly what he wants. Ellie. Even if she doesn’t want him. 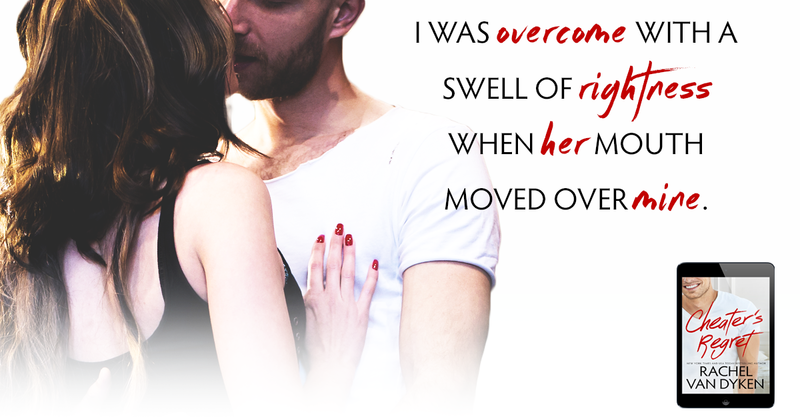 He is a man on a mission and he wants Ellie’s heart. Ellie has never truly gotten over Ford and although she has built a life to be proud of…it is missing one thing….someone to share it with. So when Ford pops back in, Ellie has a hard time keeping her wits about her. She doesn’t want the pain of another broken heart but Ford isn’t willing to stop until he has her again. If you haven’t read the Landry series, go now….purchase them all and enjoy a family saga that makes your heart swoon and laugh out loud. The Landry family shouldn’t be missed. You will enjoy every page and Ford and Swear are the perfect ending to the Landry men. Also, I told Addy that Ford would be loved by all…..I was right!